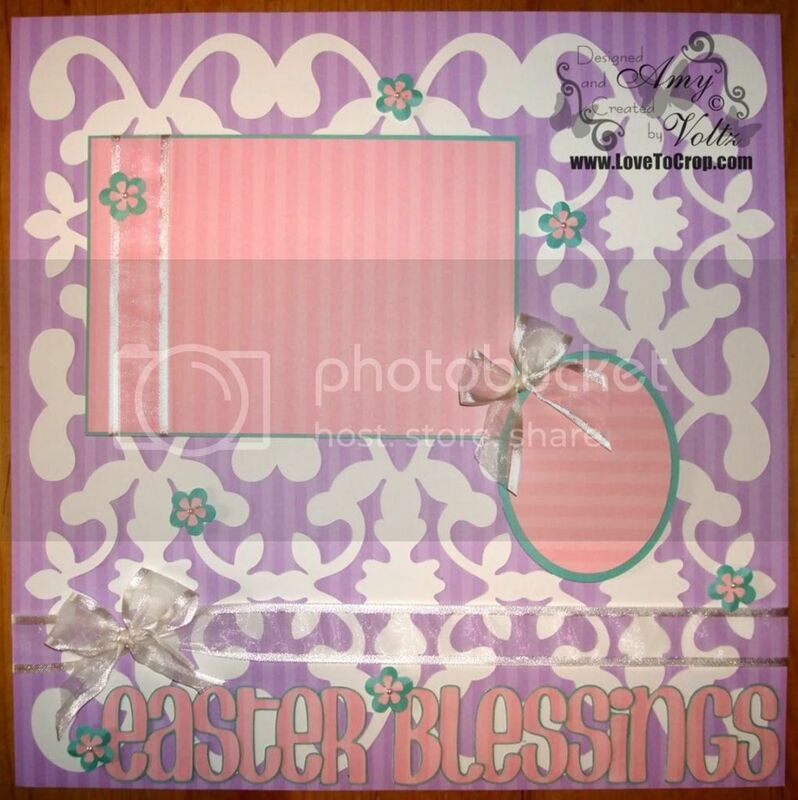 For my layout, I used the BRAND NEW 'Fabulous' Power Palette from Creative Memories... 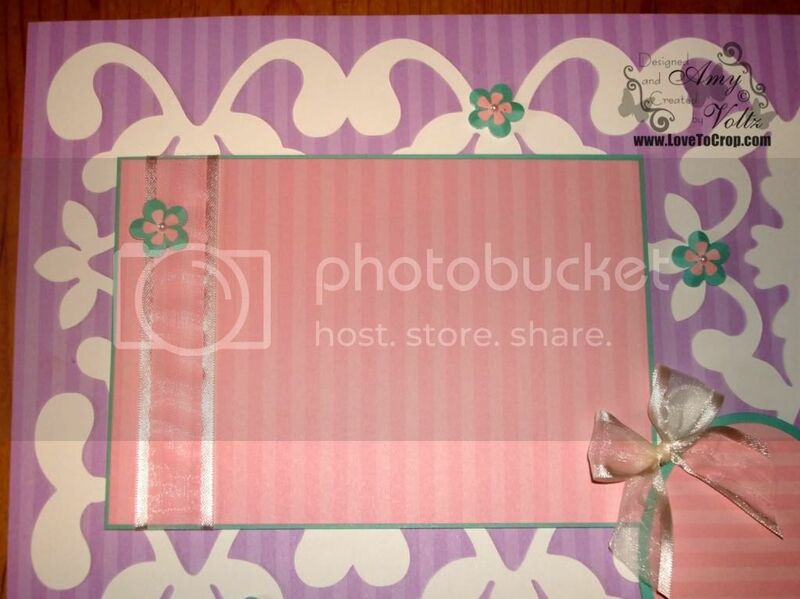 The 'lace' background (cut from a 12x12 piece of white cardstock) can be found on the Cindy Loo Cricut Cartridge. I used my Gypsy to cut it as large as possible (about 11.5"). Easter certainly was a blessing this year... Not just the day either, but the whole season of Easter... It's so easy to get caught up in certain moments and forget what the rest of the moments are made up of... I sometimes find myself complaining about the one bad thing that happened in the day when the rest of the day was absolutely fantastic... 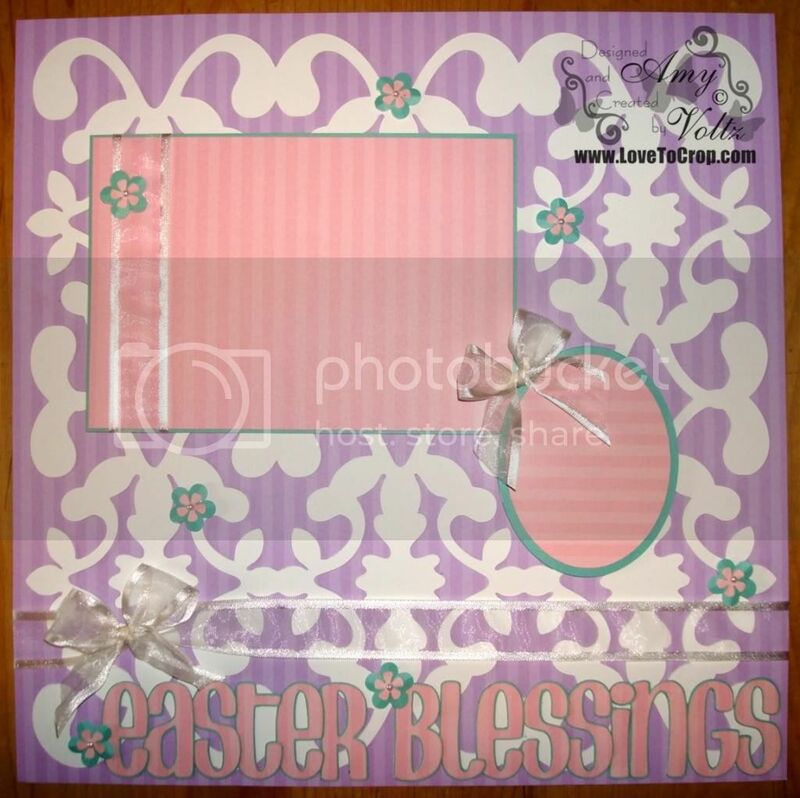 This was my inspiration for my 'Easter Blessings' layout this morning... The-Girl-Child and I spent Easter Sunday afternoon with The-Grandparents... My parents generously offered to take us to see Mamma Mia (as part of the Broadway Across America tour) for Easter... We love musicals. I'd choose a day at the theater over a ham dinner any day, even on Easter!! We had already had an amazing morning -- The-Boy-Child was home for the weekend (after thinking that he wouldn't be able to with his track schedule) so we had a HUGE breakfast with cinnamon waffles, eggs, bacon, hash browns, toast, and orange juice!! We had no traffic and great parking when we arrived in Pittsburgh!! My mom and I danced in the aisle during the musical!! But ya know what didn't go just right??? I didn't take a single picture all day long. Can ya believe that??? Hi Amy!! Love this LO!! Thanks so much for joining us at Lasting memories. I'm glad you're enjoying our challenges!! Some great ones to come! 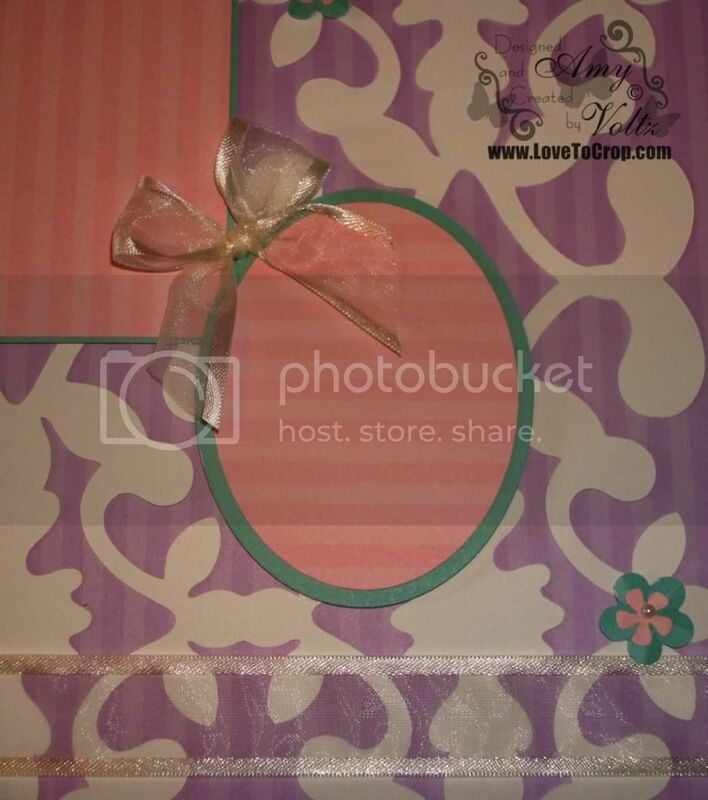 This is such a lovely layout, Amy! I got a chuckle out of your "in a dash" comment as I am thinking that perhaps your daughter is just like her mother!! I'm so glad to read about your wonderful weekend, too. I seldom remember to take photos for anything! !